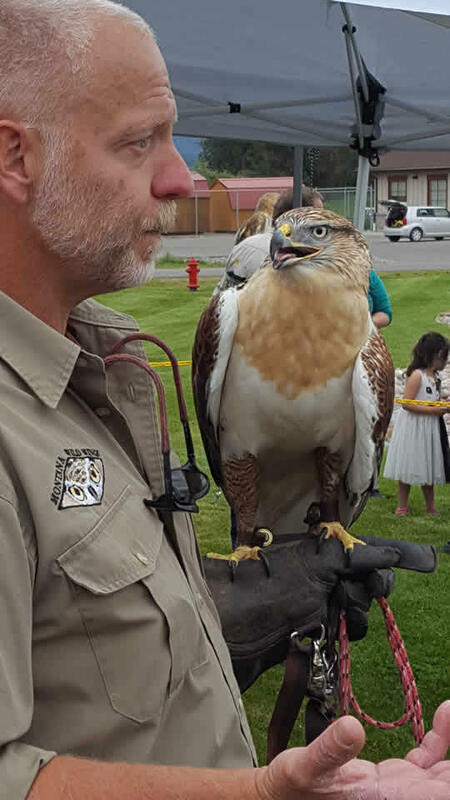 The Community Bird Festival in Pablo is billed as a "celebration of birds in science; art; and Salish, Pend d'Oreille, and Kootenai Tribal culture." 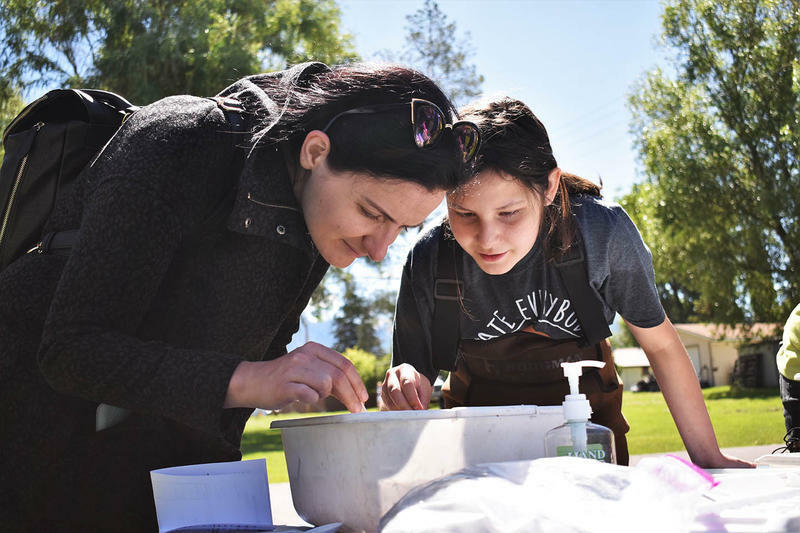 MTPR's Chérie Newman checks in with scientists, tribal leaders, and native dancers at this unique festival to see why, and how, they're celebrating. 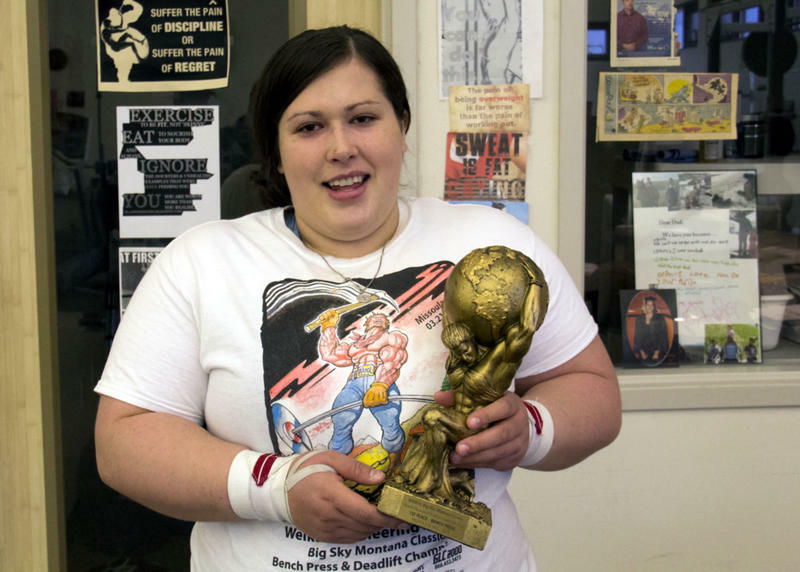 A student at Salish Kootenai College is a world record holder in weightlifting. She’s a powerful woman, but for a time felt so weak she didn’t want to leave her room. Montana has the most tribal colleges in the country, and it’s the only state with one on every reservation. But together, all seven tribal colleges educate hundreds of non-tribal students as well, many of them white students. 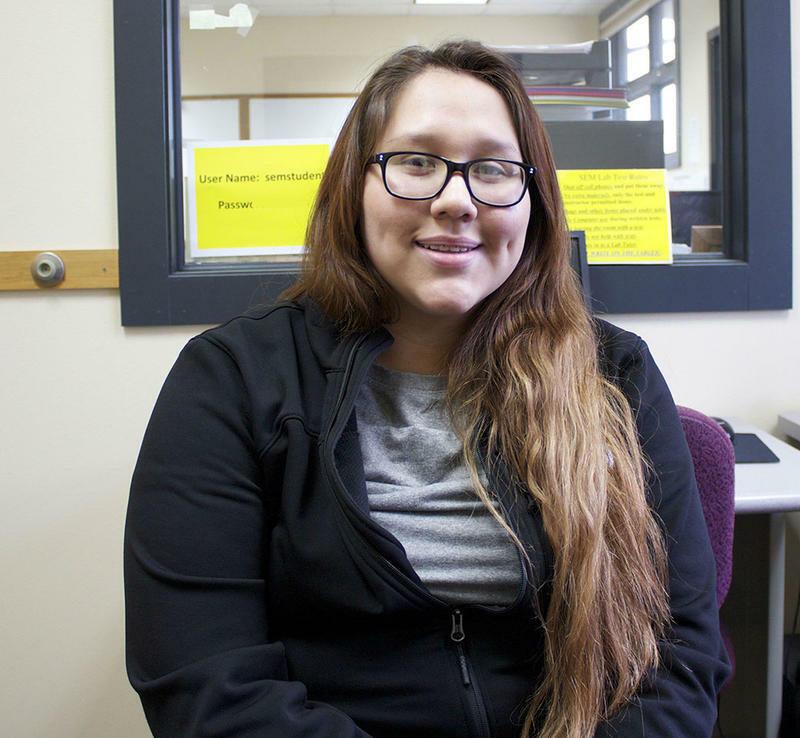 Laura John, a tribal analyst with the Montana Budget and Policy Center says non-Tribal student enrollment in tribal colleges is growing. "The tribal colleges have seen, overall, a 25 percent increase between 2009 and what’s projected for 2016-2017," according to John.